Purple Copper Restaurant, located at Peregian Golf Course and Driving Range, is a delightful family-friendly eatery which is ideal for all occasions. Whether you are celebrating a birthday, anniversary, milestone or just looking for a casual Sunday dinner, Purple Copper offers a diverse seasonal menu, highlighted with local produce from The Falls Farm in Mapleton, Rhodavale Pork in Lower Wonga Gympie and Noosa Leafy Greens. Open Wednesday to Sunday for a relaxed lunch, afternoon coffee & cake or drinks and Thursday to Sunday for dinner, Purple Copper is a great way to start or end your day at Peregian Golf Course and Driving Range. The lunch and dinner menu have been crafted by Chef Reinhard and feature a Mediterranean influence. 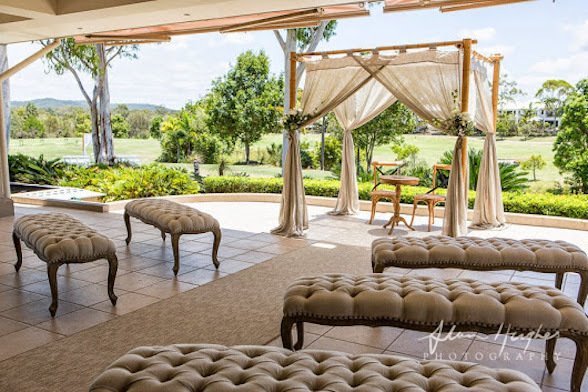 Popular dishes include Chicken Caesar Wrap, Roasted Beetroot and Goats Cheese Salad, Lemon Ricotta Pappardelle, Rhodavale Free Range Pork Burger, Orange Almond Polenta Cake and the classic Apple Strudel. There is also a kid's menu with whimsically named dishes such as Swan in the Garden, Dinosaur & Chips and Frog in the Pond! Check out the current Lunch, Dinner and Drinks menus here. 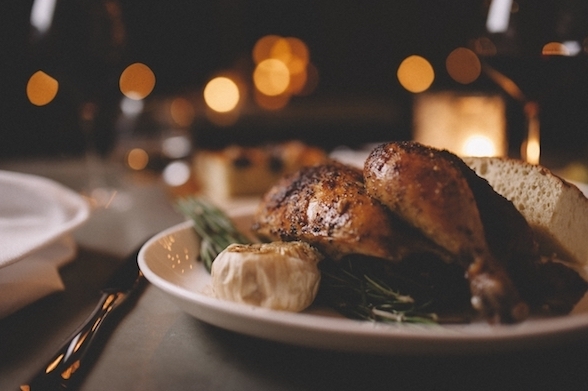 It's also worth noting that a delicious roast is served every Sunday for Lunch and Dinner. Two roast options are rotated weekly, with a vegetarian and fish option for those who want something different. Come and discover Purple Copper Restaurant for yourself by popping in for a weekend brunch, Sunday roast or casual get-together during the week. The friendly staff will be happy to cater to your dietary needs and ensure your visit is enjoyable and memorable. 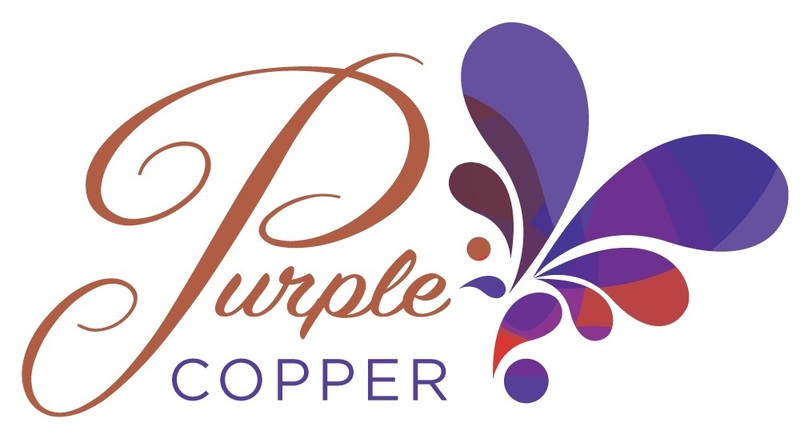 Purple Copper can also host your next function or a wedding celebration - click here to view the current packages and options.